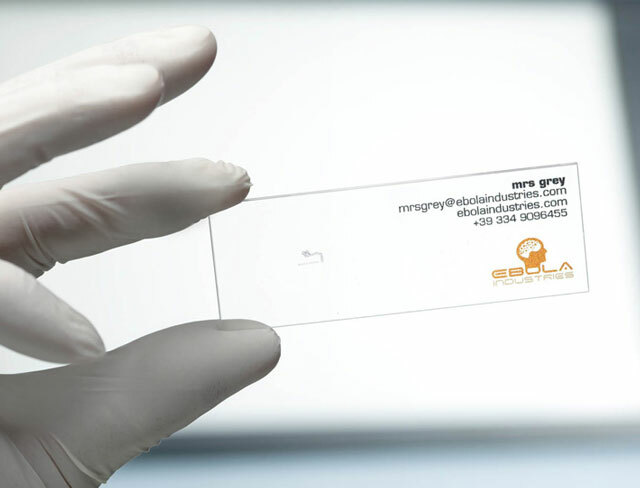 An Italian advertising agency (Enfants Terribles) created these microscope slide business cards to promote their viral market efforts. All of the employees operate by their alias names but, don't worry! 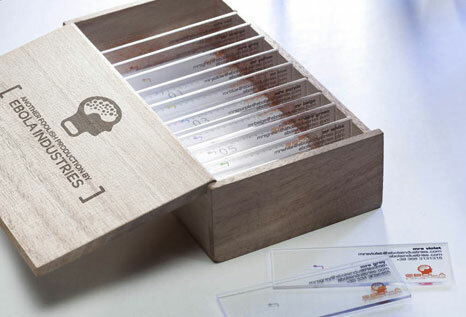 Their real names are also printed on the cards at 1.6 point type. 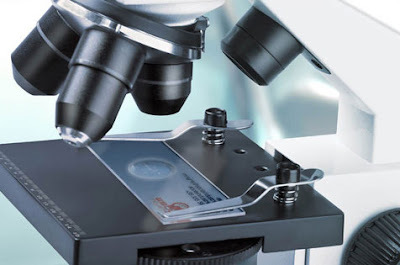 So, if your really desperate to know that persons real name, your going to have to whip out your handy microscope to find out.